As the name suggests, the wireless technology uses a means of communication which is an alternative to the traditional wired systems. Wireless systems use electromagnetic waves to transmit signals over the communication path (or a part of it). With regular of devices such as cell phones, laptops, etc., wireless technology has become part and parcel of our lives. Some rare examples of wireless technology include intrusion alarms that use acoustic waves at frequencies above 20000 Hz, which is the maximum frequency for human hearing. 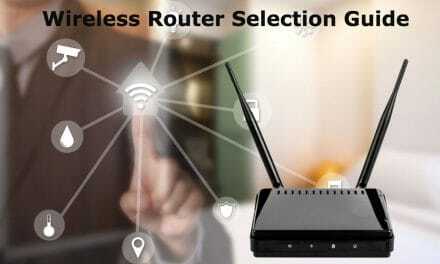 This is a popular wireless technology deployed in both enterprises and home networks. This is primarily used to create wireless local area networks (WLAN). Adoption of this technology has improved computer networks regarding ease of installation, mobility, etc. This technology is primarily useful when dealing with low power applications. Bluetooth signals cover a small area and are used by devices that are meant to stay in a small vicinity. Some examples of these devices are wireless headphones or speakers, smart watches, etc. This is a communication network where the last link is wireless. In this network, the land areas are divided into cells where at least one transceiver serves each cell. 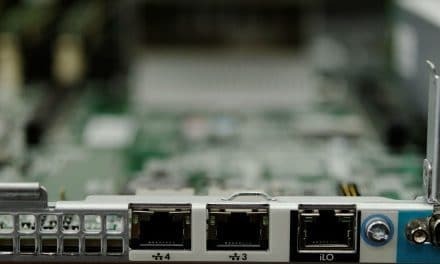 These transceivers are responsible for network coverage. When a large number of cells are combined, they provide radio coverage over a vast region. This network coverage enables your cell phones to make phone calls, send text messages or access the internet. GPS is a space-based navigation system that used radio waves. It is a global navigation satellite system. 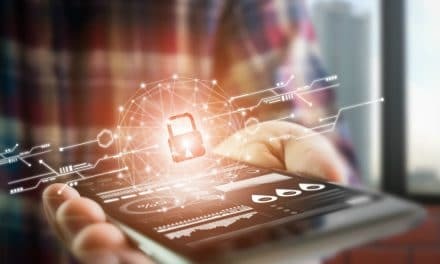 If you have a GPS receiver (for example, in your phone), your location and time information can be captured by the system. GPS operates independently of any telephonic or internet reception as it does not require a user to transmit any data. GPS is owned by US government and operated by US Air Force. However, it is freely accessible to anyone who has a GPS receiver. Satellite TV is a broadcast delivery service where space satellites are used to deliver signals. A satellite is an artificial body orbiting around the earth primarily used for communication. TV companies beam signals to the satellites which are reflected and delivered to customers via receiving equipment. With the advancement of technology, it has become effortless to control electronic devices be it lights, your refrigerator, etc. remotely. Several wireless home automation is available commercially such as Z-wave and Zig-bee which provide customized automation services for your home. These systems provide you with controls using remote controls or apps on your smartphone. Majority of wireless devices use radio frequency (RF) for communication. Radiofrequency (RF) is a type of electromagnetic wave frequency. Radiofrequency lies in the range of 20 kHz and 200 GHz. Remote Controls for your TV, Xbox, etc. Medical devices such as the implantable pacemaker, defibrillators, etc. When you are operating wireless devices in a fixed place such as your home or an office, you are in a fixed wireless system. The best example of this type of wireless system is the wireless local area network (WLAN) in your home/office. 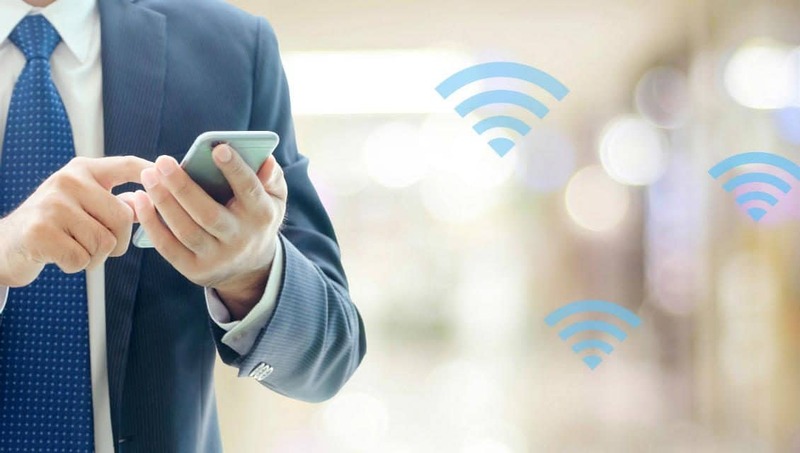 As the name suggests, these wireless systems allow for mobility your network. A classic example of this system is using your 3G or 4G internet connection on a mobile device. This will enable you to stay connected to the internet whenever you are traveling. 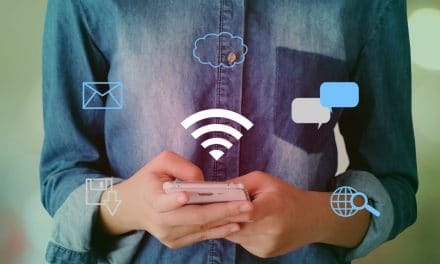 PreviousWhat is a Wireless Network & How it Works?